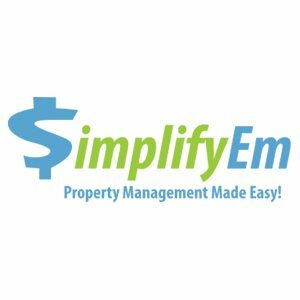 SimplifyEm is a property management software designed to help managers and landlords efficiently control their properties. 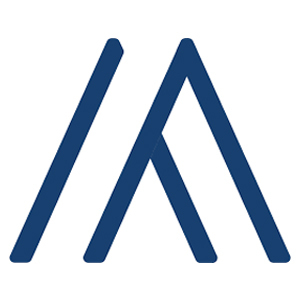 It offers features like accounting, tenant management, bank reconciliation, and more. In this article, we cover SimplifyEm reviews and pricing. Ready to get started? Create a free account. Users who gave SimplifyEm a positive review said that it is a great tool that enables them to process their tasks in just one click. Others like its excellent automated tracking features, while some mentioned that the calendar reminders and scheduling tool allows them to process their tenants’ requests quickly. 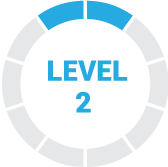 One user who left a positive review on G2 Crowd said that it is easy to set up. He noted that he can easily manage his tenants, check their financial history, and monitor monthly payment reports using its system. Users who gave SimplifyEm a negative review said that it is difficult to contact its customer support. Some said that they dislike the built-in accounting software and prefer to use other accounting systems, while others mentioned that the reports lack important details needed for accounting. One user who left a negative review on Capterra said that issues and complaints are addressed only over email. He noted that its customization is very limited and that it does not provide bank reconciliation reports. The SimplifyEm pricing details consist of two plans: Basic ($10/month and $20/month for 10 and 30 units, respectively) and Premium (ranges from $40 to $90/month for 50 to 200 units, respectively). For users who manage more than 200 units, SimplifyEm charges $30/month for each additional 100 units (up to 3,000 units only). Ready to get started with SimplifyEm? Create a free account. Which browsers does SimplifyEm support? Users subscribed to the Premium plan may export all their income and expense transactions to a spreadsheet or to QuickBooks. Have you read these SimplifyEm reviews and are still not sure if it’s the right fit for you? 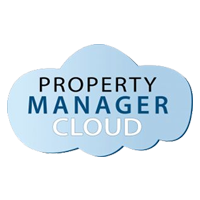 Read our reviews of all top property management software or check out one of these three SimplifyEm competitors. Easy-to-use worksheets make it easy to track income and expenses. The cash flow and tax reports are awesome! 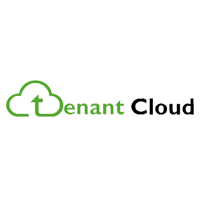 The ability to configure elements of recurring expenses and income elements is excellent. Not all functions are obvious. I had to call technical support a couple of times, but they were great to help me and solve my problems or tell me how to do when I did not get what I wanted in the program. I love being able to enter the details of each expense to know exactly what it was for, like when and where, it keeps my work more organized and so I do not lose track of my expenses. Basic tracking of collected rents. Property Owners complain reports are generic. No being able to put in more detail of completed work on a property. Takes too long for us to actually receive our rent payments in our bank account in order to pay our owners in a timely manner.